I have been honoured by Celia from Fig Jam And Lime Cordial to take over the mantle of International Scone Week. I can only hope that I can do her legacy justice as I become responsible for the annual hosting of this event, starting with International Scone Week 2015. For those of you new to how this came about, please read here. I will create a side bar link to all bloggers who participate that will stay up for the year. All you need to do is link back to this post in your blog post. To take part you need to create and blog a scone recipe and post it during the week of the 10th to the 16th of August. I will update the links as the posts get published. Please use the hash tag #ISW2015 if you tweet about this. First time at Intl Scone Week and looking forward to seeing all the scones! :) Here’s my link http://liliscakes.com/2015/08/15/ispahan-raspberry-rose-water-and-lychee-scones-recipe-and-paris-comes-to-barcelona/ for Ispahan scones. Thanks for hosting Tandy! Hi Tandy, thanks for hosting this. Hello, Tandy! A little birdie aka Cheri from My Savory Spoon told me about this after I posted a scone recipe TOTALLY COINCIDENTALLY this week! So … I thought I’d hop on over here and link up! Hi Tandy, just published my scone post, here is my link. Hope I did this correctly. I’d love to participate. I made a scone once. I’ll see if I can make a decent scone to blog about it. Hi Tandy, I would be happy to participate. G’day Tandy and am sure the scone week will be great with lovely creations and is great Celia has handed the scone baton over to you! Looking forward to what I can create! Congrats, Tandy, I love scones, let’s see whether I can find my Mum’s recipe somewhere. Looking forward to #IWS2015! 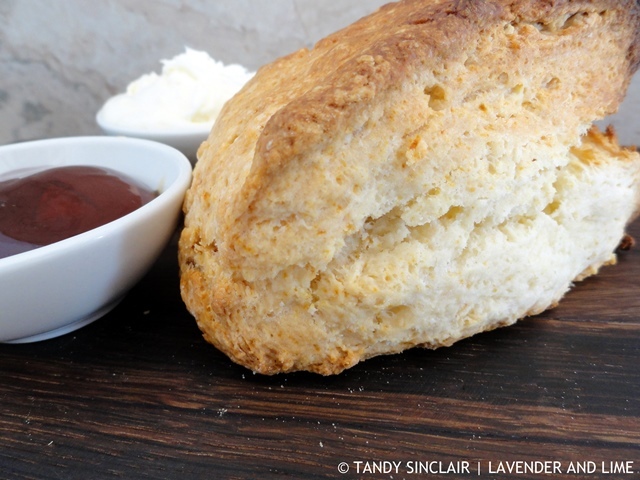 Now you’ve got me daydreaming about scone flavors! Sounds like fun! I will be back from Kenya just in time to participate. Lovely compliment for Celia to hand over the reins to you.